Mt. 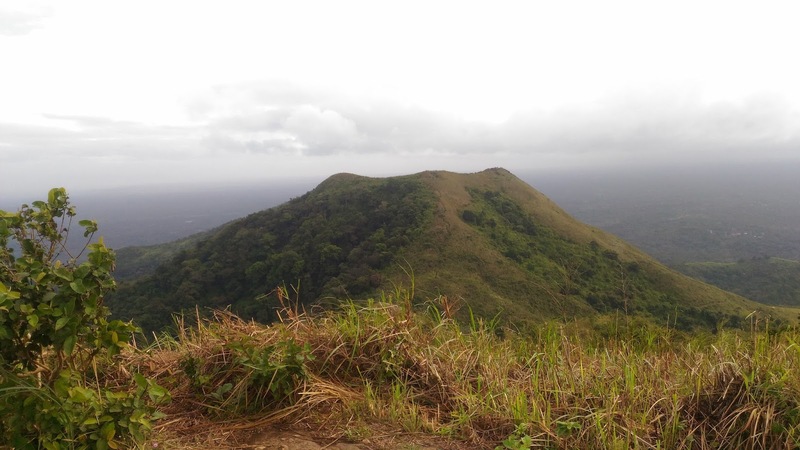 Apayang and Mt. 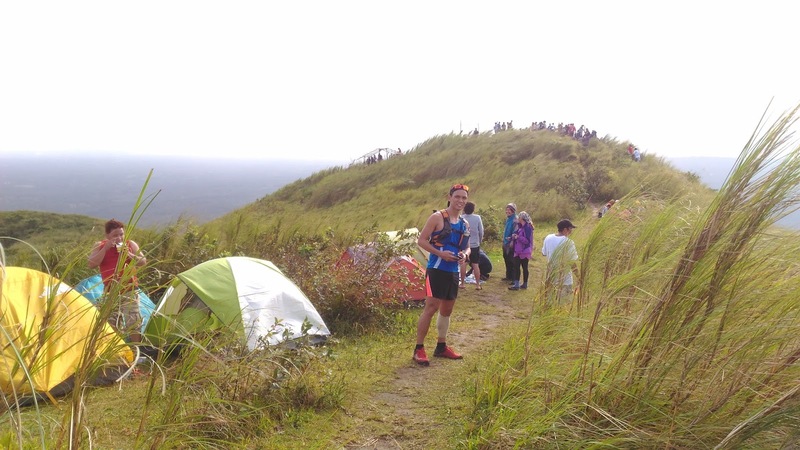 Talamitam (TRAVERSE) : Explore Two Summits In One Day! Home /Mt. Apayang and Mt. 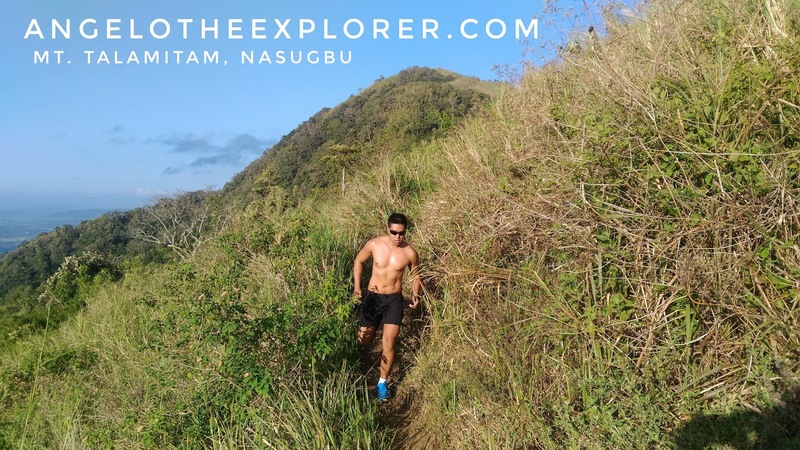 Talamitam (TRAVERSE) : Explore Two Summits In One Day! Mountain Hiking is evidently becoming more and more popular and travelers are now looking for more adventure. More mountains are being discovered and now opened to the public. Everybody knows Mt. 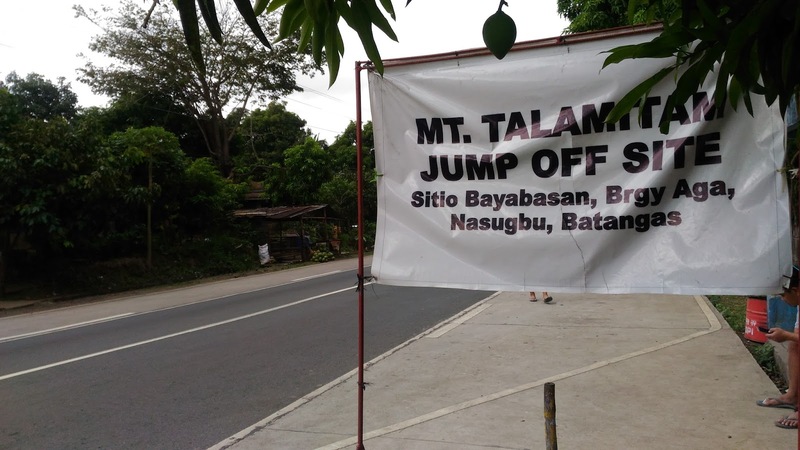 Talamitam in Nasugbu, Batangas. Recently, the mountain next to it, Mt. 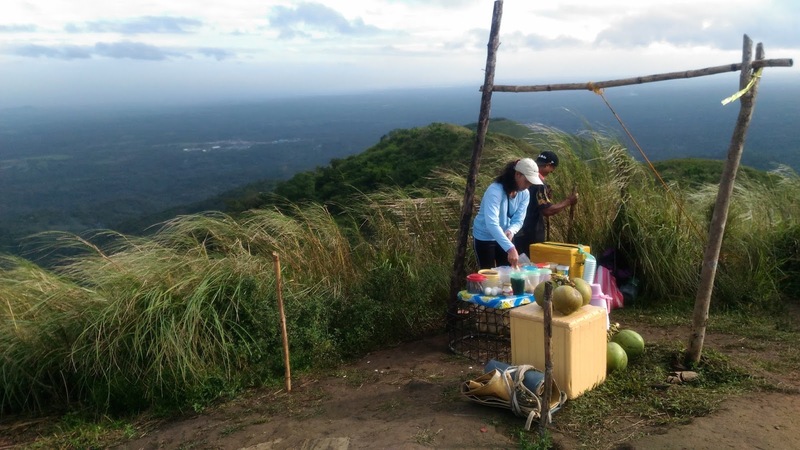 Apayang opened its trail to the public – and that’s what why we came in to explore. Aside from the awesome views you get from these two summits, the whole traverse is approximately 14 km in total. 1. From Buendia, take a bus going to NASUGBU, Batangas. 2. Ask the driver to drop you off at Barangay BAYABASAN. It’s that easy! 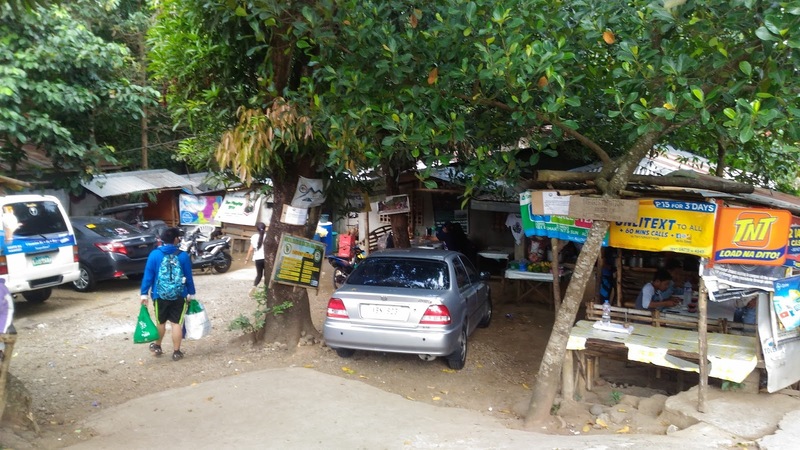 Barangay Bayabasan is the same drop off point if you are hiking to Mt. Talamitam. 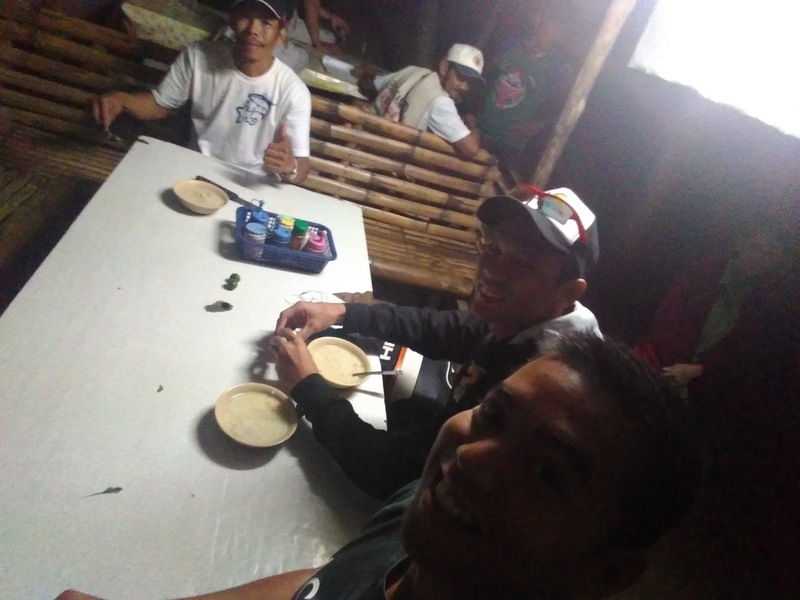 Together with JC IGOS, a trail runner addict and with our trail guide KUYA CASIANO, we took off from Barangay Bayabasan at exactly 5:30 am just as the sun was rising. I was told it was going to be an intense hike so do not forget to grab something to eat in the store at the jump off site. 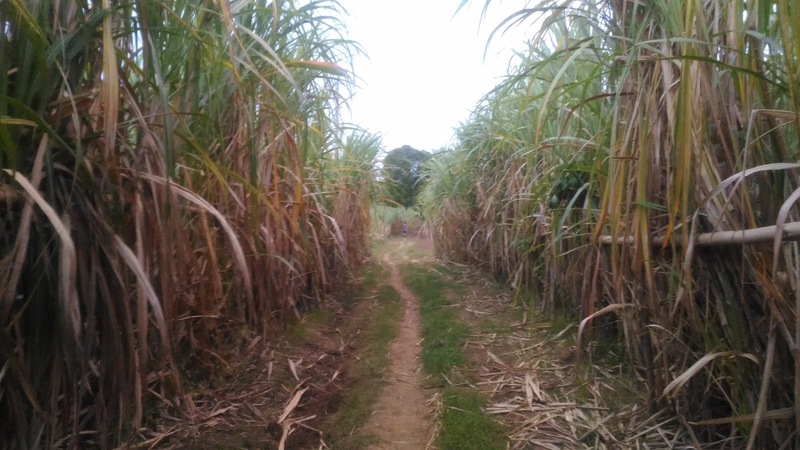 The first part of the trail was a run through some villages and passing through a sugar cane plantation. Since the trail was flat, this was the best time for us to run since we were both training for different running events. 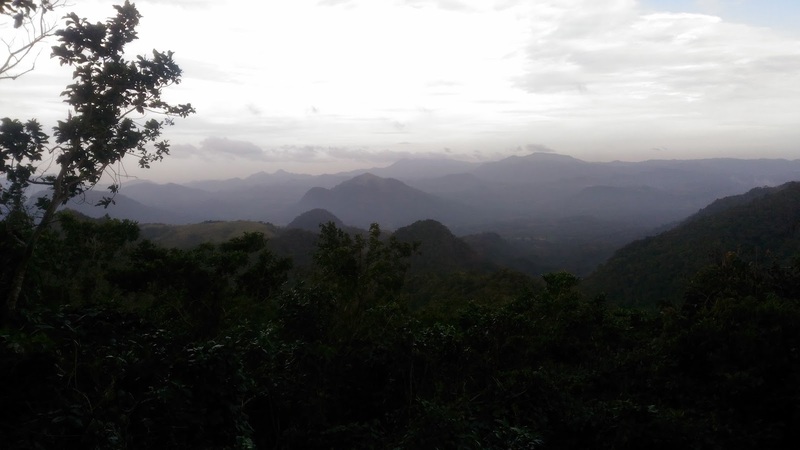 Once you pass this corn plantation, prepare yourself for some serious climbs. 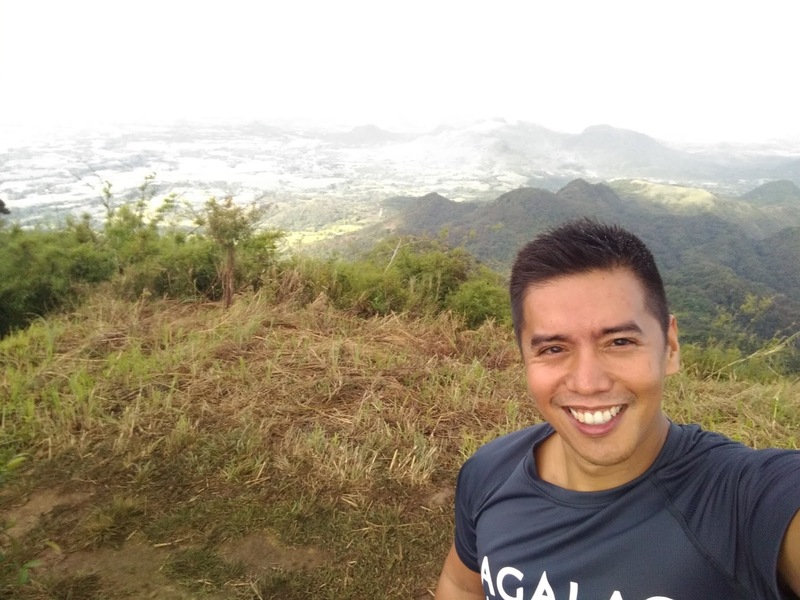 Prior to the climb, Kuya Casiano told us that there will be 3 ascents during the entire climb. And later on, I found out that these ascents were all very steep. Do not forget to rest specially when you start finding it hard to breathe! As we were getting nearer to the summit, I looked around and the view again was spectacular. No wonder, so many people are now into mountain climbing. Finally, after 2 hours of climbing, we finally reached the summit of the Mt. Apayang. 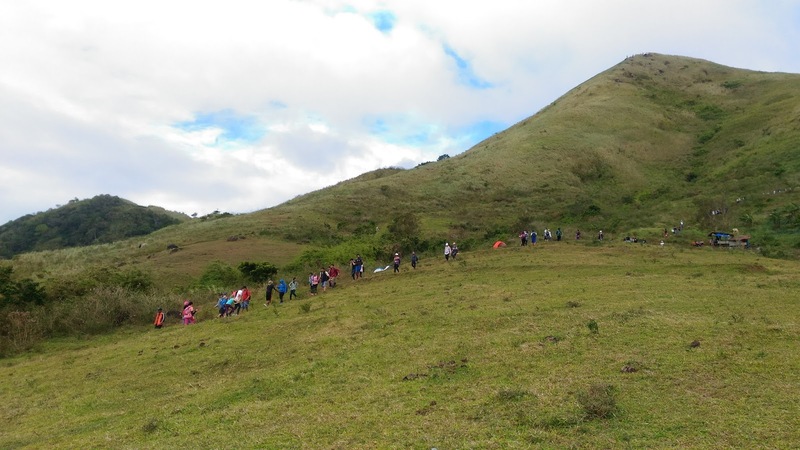 As you reach the summit, you will have to pay a registration fee of Php 20.00 . A big boulder marks the center of the mountain. On the rock, you will also find writing that dates back to the early 1900’s. Amazing! Mt. Talamitam on the horizon and the next mountain which is the next summit to explore. From the summit, it was a short distance to the summit of Mt. Talamitam. Another great opportunity for a run since it was not as steep as the ascent to Mt. Apayang. From Mt. Apayang, you will arrive from the back side of Mt. Talamitam. This mountain is so famous now and this is so obvious from the number of hikers and campers we saw at the summit. Much to our surprise, refreshments are now available at the summit. You will never go hungry now at Mt. Talamitam. As we run down from the summit of Mt. Talamitam, we were just amazed how many more tourists are trying to reach the summit. Just remember to keep our mountains clean and LEAVE NO TRACE! Aside from amazing views, Mt. 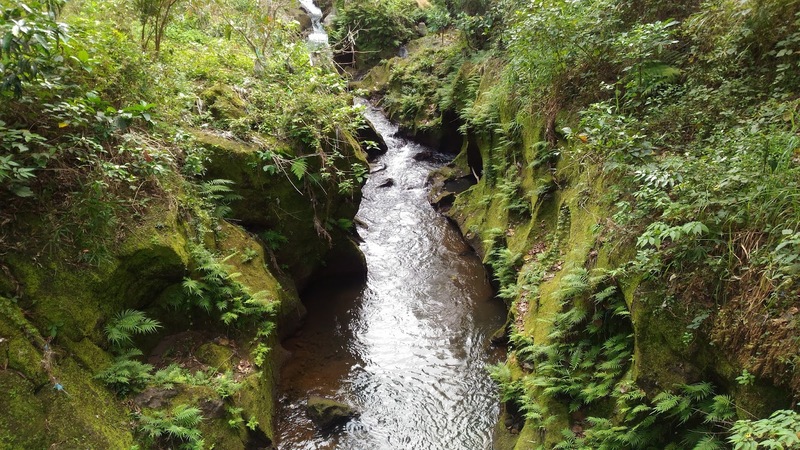 Talamitam is also known for its streams which is ideal for swimming. Another perfect way to wrap up your hike in the mountain. 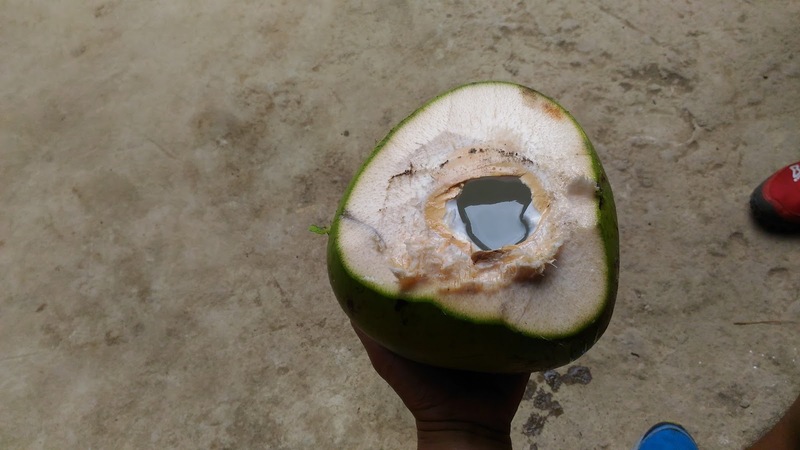 If you don’t want to swim, you can end your hike with fresh coconut juice for Php30. 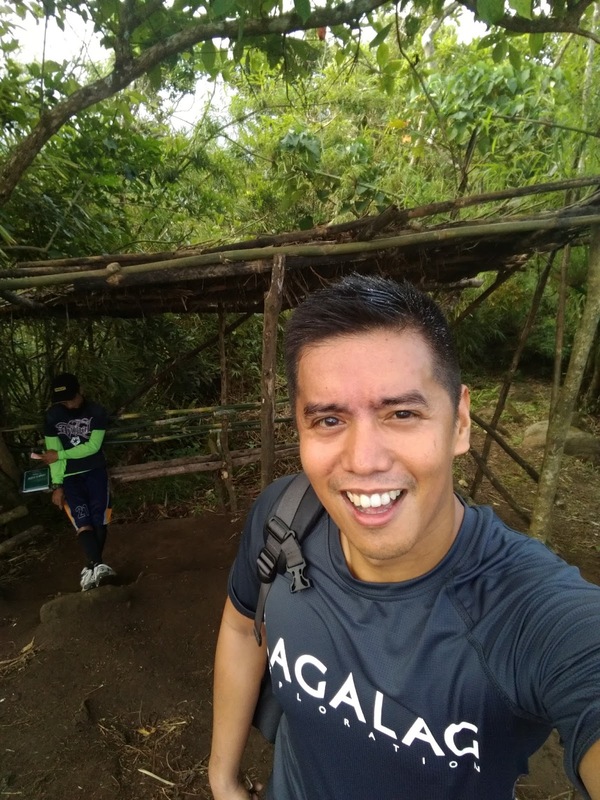 We finished our run/hike at exactly 11:30 am with a total mileage of 14 kilometers. 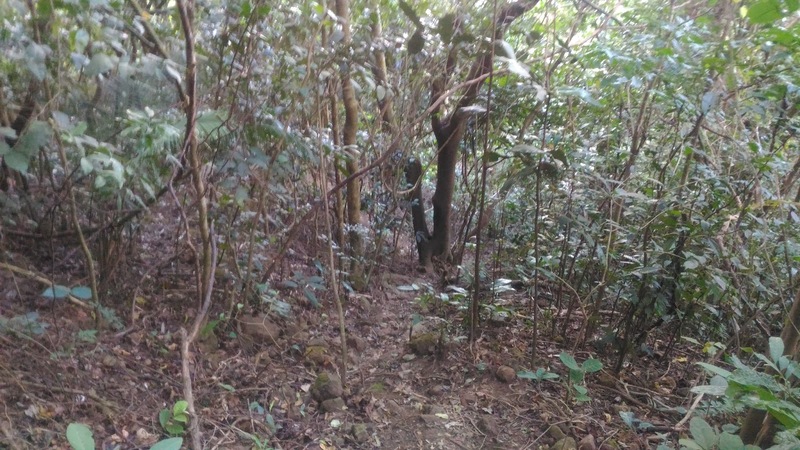 It was a tough hike but my body is saying I have to do it and come back for more. What an incredible sight! I say, it's worth the effort. Hi. Do you happen to have the contact number of your tour guide? Thanks! do you have contact number of guide in MT. talamitan?